Info Born in Portland, he graduated from Centennial High School in 1966 and received a Bachelor of Arts degree from Lewis & Clark College in 1970. He received a Juris Doctor degree from the same college in 1976. Blumenauer worked as an assistant to the president of Portland State University. He then served as an Oregon state representative from 1973 to 1978, Portland city commissioner (1986-96), and was appointed by Oregon's governor to the commission on higher education (1990-91). In 1992, Blumenauer was defeated by Vera Katz in an open race for mayor of Portland. 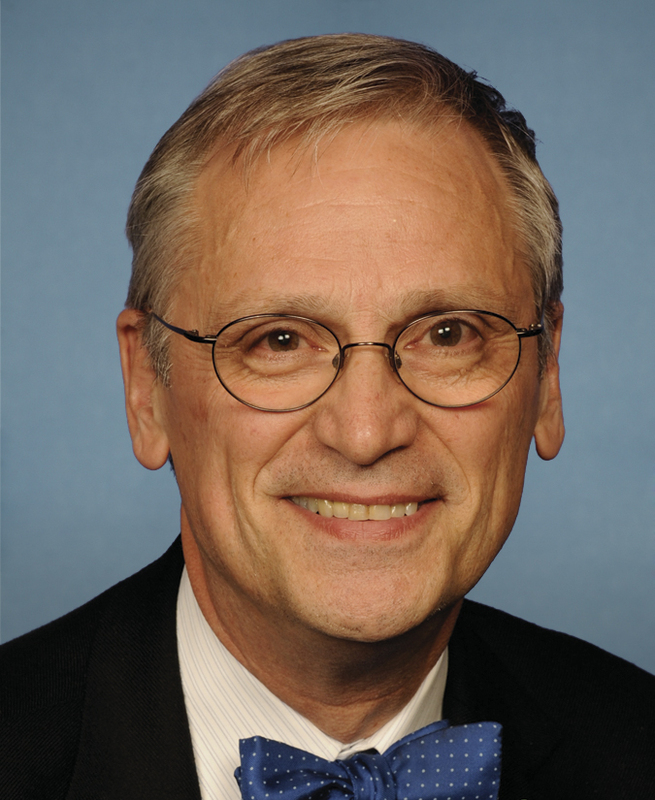 Blumenauer was elected to the U.S. House of Representatives in 1996 in a special election to fill the vacancy caused by the election of then-U.S. Representative Ron Wyden to the U.S. Senate. 05/19/2020 OR District 03 - D Primary ?? ?